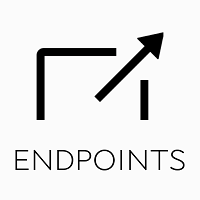 Endpoints, a new internet outlet from Arsalan Arif covering the biopharmaceutical industry, has launched with John Carroll an editor and writer. 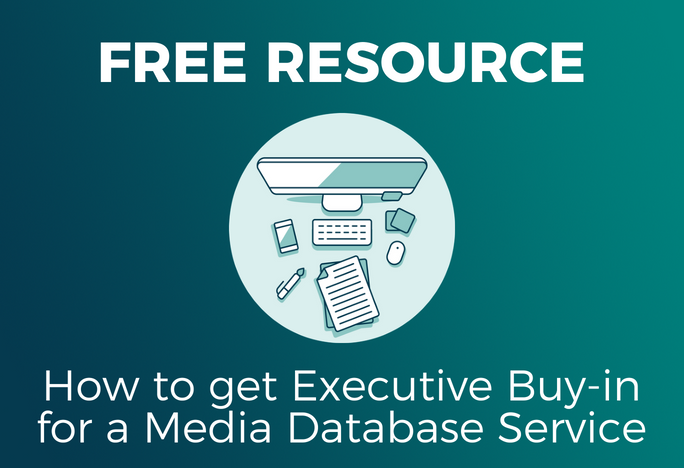 Arif is also the editor of the site’s daily newsletter, Early Edition and was previously the group publisher at Fiercemarkets for nearly seven years. 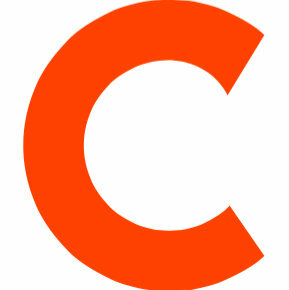 Carroll comes to Endpoints from FierceBiotech, which he recently left after 13 years as editor in chief of life sciences. Follow Endpoints on Twitter. Our first story. We’re just getting started.